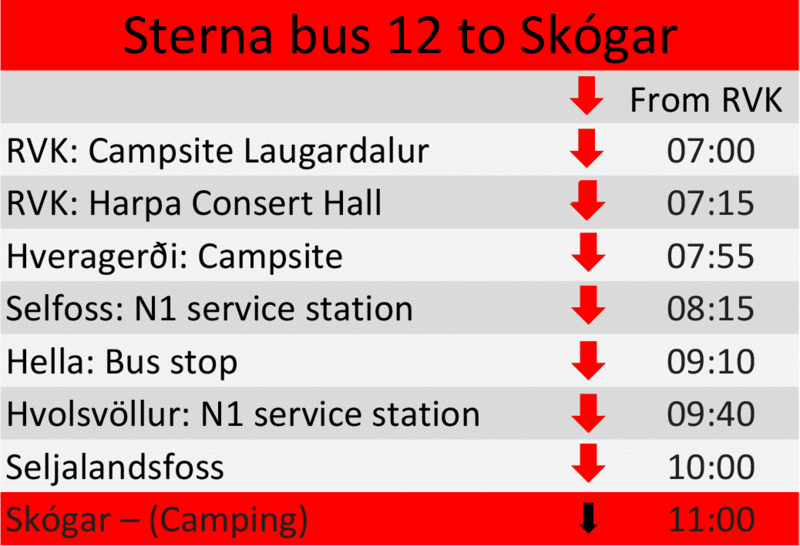 ThuleTravel Hikers bus to Skógar from Hella and Back again. 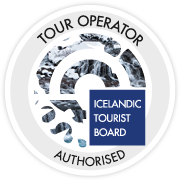 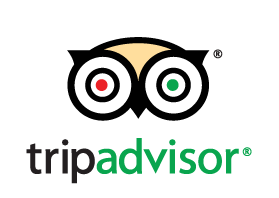 ThuleTravel Hikers bus starts daily schedule at 15. og june and ends schedule at 15. of septmeber 2018. 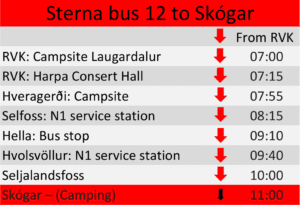 The bus arrives at Skógar one time every day in the afternoon. 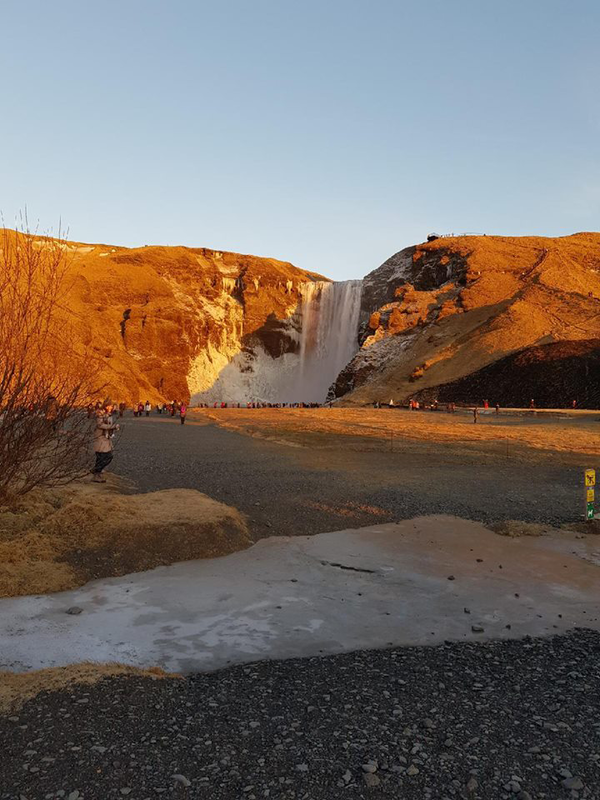 At Skógar you can visit Skóga Museum, Skóga café and take a stroll on the the beach, which is a long black sand beach and visit Skógafoss. 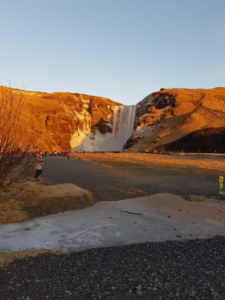 Þrasachest is full of riches, lies beaneath the Skógawaterfall, anyone that arrives there first, will find riches enough.